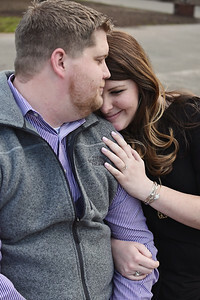 Do I really need an engagement session? I always encourage couples to document this special time in their lives. You are in love and ready to spend your lives together - what's not to celebrate? 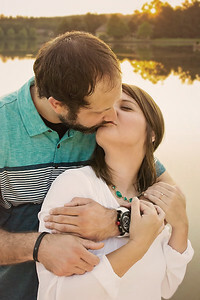 These photos can be used for Save The Dates, photo albums, as well as timeless photos to show around your home. This is definitely a time you'll want to look back on. 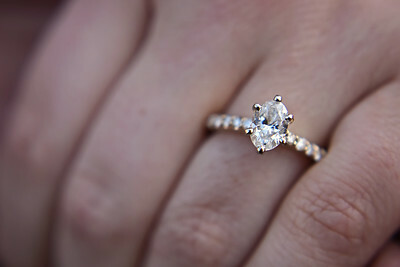 I am a lifestyle photographer meaning I specialize in candid moments. 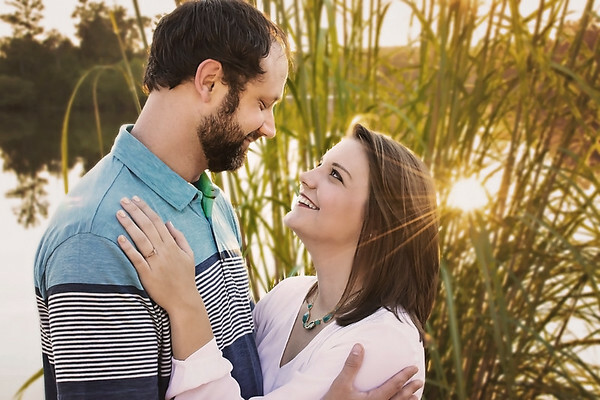 These sessions are laid-back and fun with no stiff, awkward poses. You can expect lots of hugging and laughing, as I capture what makes you two so special. Where will this session take place? I am a lifestyle photographer, and do not have a studio at this time. 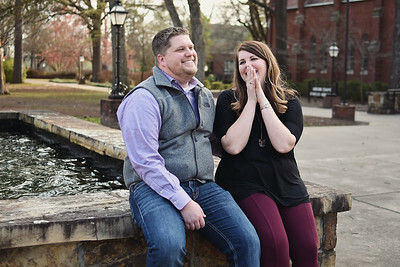 Your engagement session will be taken at the location at your choice. Do you want a chic, urban feel downtown? A cozy, rustic feel in the woods? Or do you have a location in mind that's special to the two of you? Perhaps somewhere you met? Or have your first date? Maybe where the proposal took place? Whatever you envision, let's make it happen! What day and time of day will our session be? If I have enough notice, I can make most any day of the week work. As far as time of day, early morning or late afternoon offer the most flattering light. 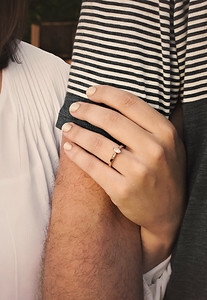 Golden hour (about an hour or so before sunset) will give beautiful warm tones and that backlit feel that's so dreamy. My spouse and/or I hate being in front of the camera. Will you pose us? Please don't worry! Can it be awkward at first? Absolutely! But we will take some time in the beginning to joke and get to know each other so that those nervous feelings don't last long. Concentrate on each other and this special time in your lives, and let me worry about the rest! Do you bring any props? I do not offer props at this time, but encourage you to bring whatever you wish! I do want to note that sometimes props can take over the focus of the session, which is the interaction of the two of you. While I do not believe props are a necessity, they are certainly welcome. Can we include our pets? Absolutely! I do ask that you bring another person along to help out with holding them when it's time to take some photos of just the two of you. Also, make sure to bring their favorite treat or toy so I can get their attention! What if it looks like it's going to rain? I will be watching the weather all week in the days leading up to your session. If it looks like it's going to be bad weather on your session day, we will touch base and decide what to do. Typically we will reschedule so that we don't run the risk of getting rained out. You are welcome to bring multiple outfits (usually no more than 2-3, simply to prevent running out of ample sunlight). It's best to compliment each other's outfits, but not an exact match. This goes for black shirts or white shirts as well. They rarely match up perfectly and someone's ends up looking faded. You might want to consider the environment we will be shooting (you don't want to wear a grass-green shirt and blend into grassy field) and also the colors in your home if you plan on displaying any of the images.